Yep, there's still Zune related things alive and kicking, but not for long. Microsoft has been phasing out Zune for awhile now but has allowed users to stream music. However, the service will be officially "retired" on November 15, 2015 meaning no streaming or downloading will be available after that date. DRM files might not work either if Microsoft can't retain the licenses. Other content you own will remain on Zune players but Zune Music passes will be converted to Groove passes. The subscription plan is a little different and costs $9.99 per month or $99.90 per year. If you plan on canceling, you might get a refund with any time remaining on Zune subscriptions. 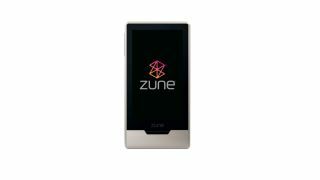 Again, we didn't even know Zune was around after all this time but if this news is particularly devastating, don't fret. There's plenty of options out there.